ANZ Obstetricians to back female ritualistic mutilation. This is just horrific. The Royal Australian New Zealand College of Obstetricians is about to discuss backing the mutilation of women according to 2000 year old goat herder’s barbaric magical rituals. Their “justification” for this (and I use the term lightly, there is no justification for such horrific non-consensual barbarism) is that it will minimise back-yard amateur illegal procedures which leaves girls scarred for life. Wowzers trying to stop science again. 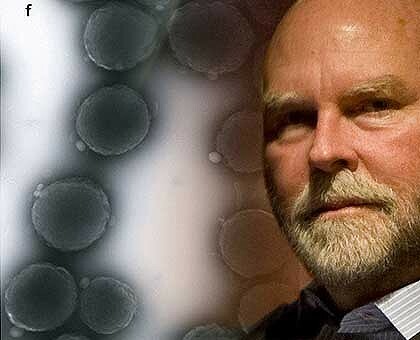 Earlier today I tweeted about a breakthrough by some Australian scientists after they created the first ever artificial life. It’s the world’s first fully synthetic cell, controlled by man-made DNA. But that’s not what this post is about. No. It only took a few hours, but the wowzers are already out in force trying to put a premature end to this breakthrough and once again slow down science. 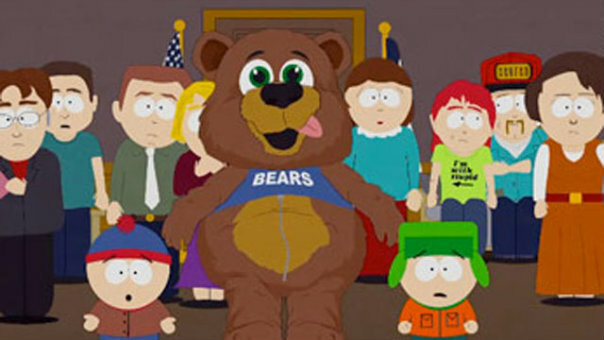 SouthPark creators threatened for depicting bear suit. (Note: Scroll down and read the update to this post after “Additional” to read about the episode 201 censorship / bleeping). If I understand this story correctly, the creators of South Park, for episode 200, decided to include the Prophet Mohammed in the episode. 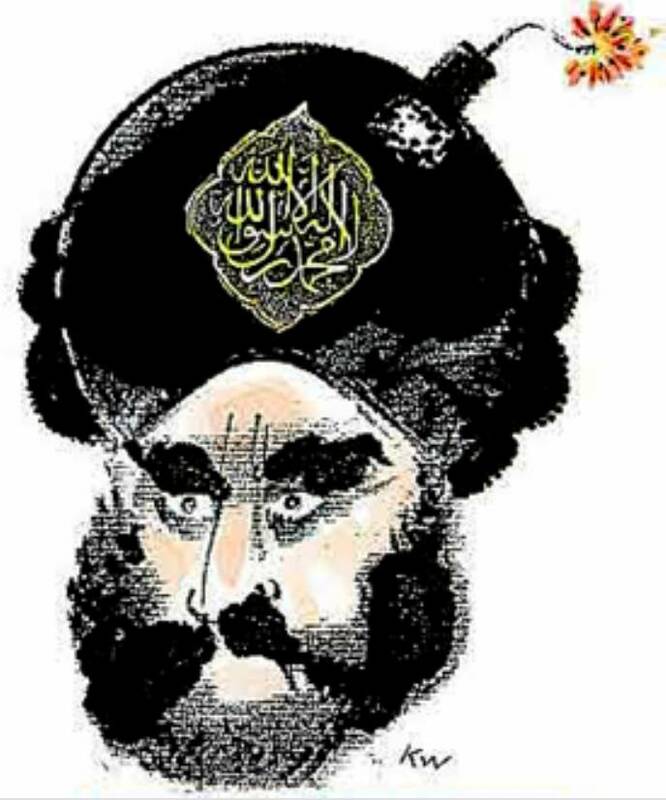 This was done, clearly, to take the piss out of all the fundamentalists who get so upset when ever he’s pictured. Surely I don’t need to remind everyone of the Danish cartoon “scandal”? To take the piss out of the censorship “required”, they have him covered throughout the entire episode. First by a large “censored” sign, then in a U-Haul trailer, and finally a bear mascott costume. So it’s not even him being depicted in South Park cartoon style, but actually just a word/trailer/bear costume they’ve labelled “Mohammed”.